Deactivated – Ninth Judicial Circuit (Orange and Osceola County) Business Court - Winderweedle, Haines, Ward & Woodman, P.A. On July 2, 2018, the Ninth Judicial Circuit of Florida, which covers Orange and Osceola Counties, will deactivate its Business Court. Cases now pending in Business Court will be assigned to other Circuit Civil divisions and Judges between now and July 2, 2018. Any trials and pretrial dates scheduled to occur in Business Court after July 2, 2018 are cancelled. New trial and pretrial dates will be rescheduled by the division Judge to which the case is assigned. Discovery and disclosure deadlines included in previously issued Orders will remain in place. Effective immediately, any lawsuits that previously met Business Court qualifications will now be randomly assigned to a Civil Division Judge. 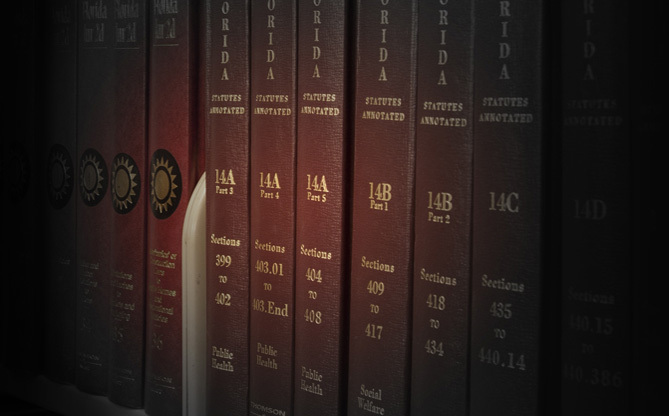 Parties may request that certain civil lawsuits be designated “complex litigation” under the Florida Rules of Civil Procedure, and such requests may be heard by the assigned Civil Division Judge assigned to the case. The Ninth Judicial Circuit Civil Division has eight (8) Circuit Judges in Orange County and two (2) Circuit Judges in Osceola County. If you have a case scheduled in Business Court, please contact your attorney to confirm whether any case deadlines may be impacted. It may take several weeks before current Business Court cases are reassigned to other civil divisions. Your attorney can confirm when your Business Court case is reassigned.